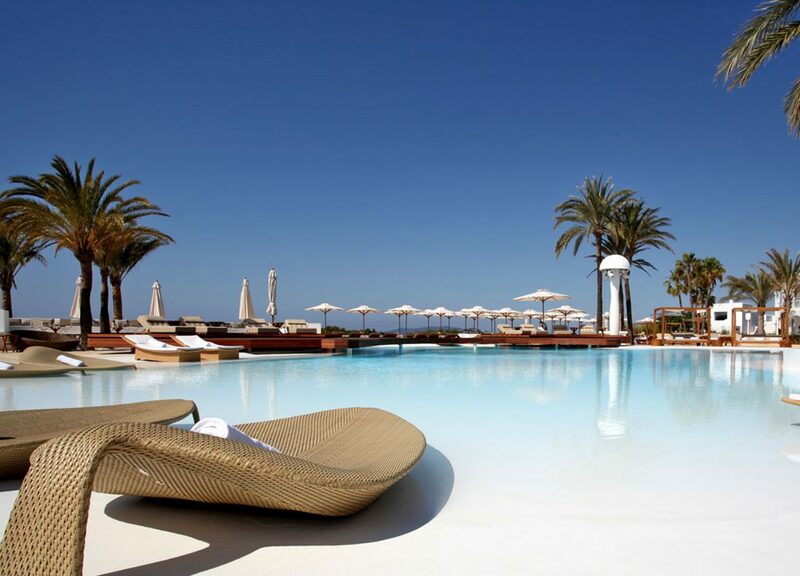 There is a wealth of accommodation in Ibiza with a variety of hotels all over the island. 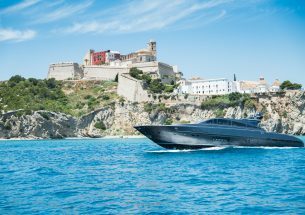 From 5-star luxury brands in the heart of all the action to chic boutique hotels hidden in the campo – you can spend your sun-drenched days in a bustling resort or relaxing at a spa while soaking up the island’s tranquility. We have connections to all of the island’s best hotels, so tell us exactly what it is you’re looking for and allow us to recommend the standout options for you. We’ll save you time and money, and ensure you get exactly what you want from your holiday pad, without any of the accompanying hassles. And for groups booking 10 or more rooms, we can offer unbeatable rates. Go ahead, give us a shot! 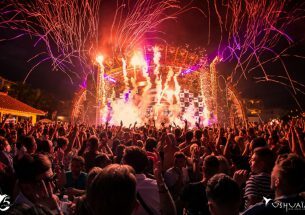 Thanks to our long list of contacts, at Taste Ibiza we have an impressive and varied portfolio of accommodation in Ibiza including stunning villas and apartments, and what’s great is that because we’re not directly affiliated to any of them, we’re well placed to ONLY recommend what’s best for you. Our sole aim is to make sure you don’t have to wade through an endless list of Ibiza accommodation – instead, we’ll send you options based on your personal criteria and budget, so finding your perfect holiday home becomes a simple, streamlined process. 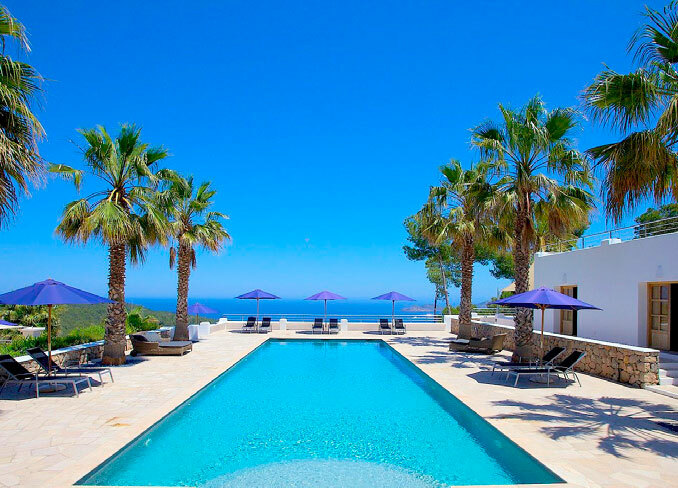 Whether you’re looking for a luxury villa, a countryside finca or a beachfront apartment, Ibiza has them all, and we’re ready and waiting to help you find your dream spot.